Wargaming turns twenty and the festivities continue! 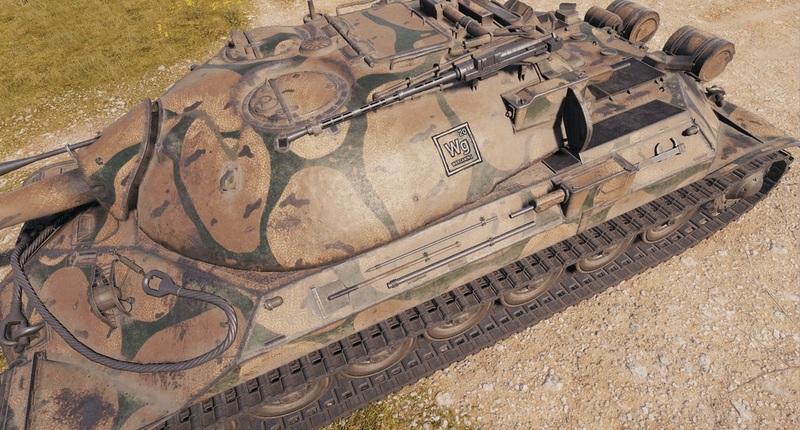 From 10 to 20 August at 07:00 CEST (UTC+2), you’ll be able to battle for special potato patches of camouflage and some cool emblems to put on your favourite tanks! 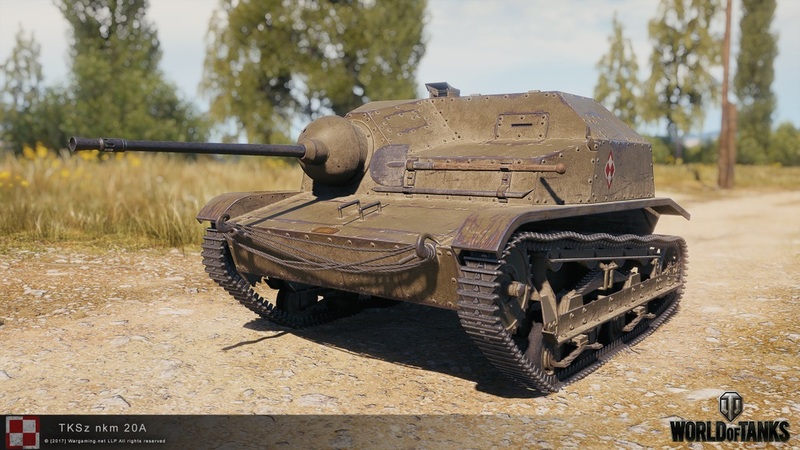 And we can’t forget the free garage slot Polish TKSz nkm 20A, a Polish Tier II Premium light tank! why the Asian Server, doesn’t have the free gift tank (TKS z n.k.m. 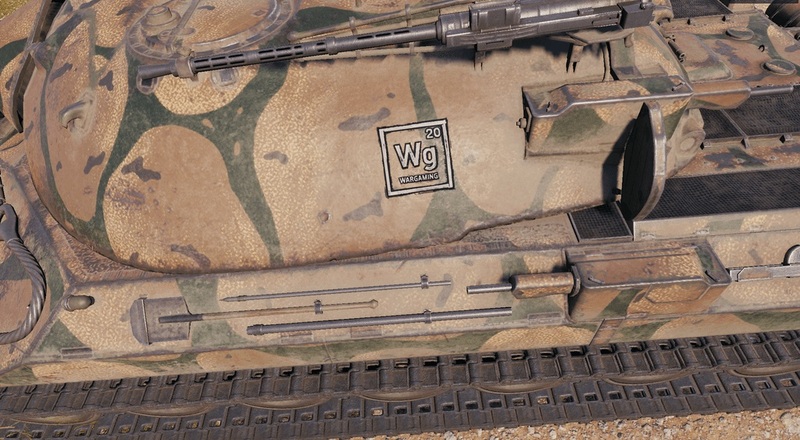 20 mm )?